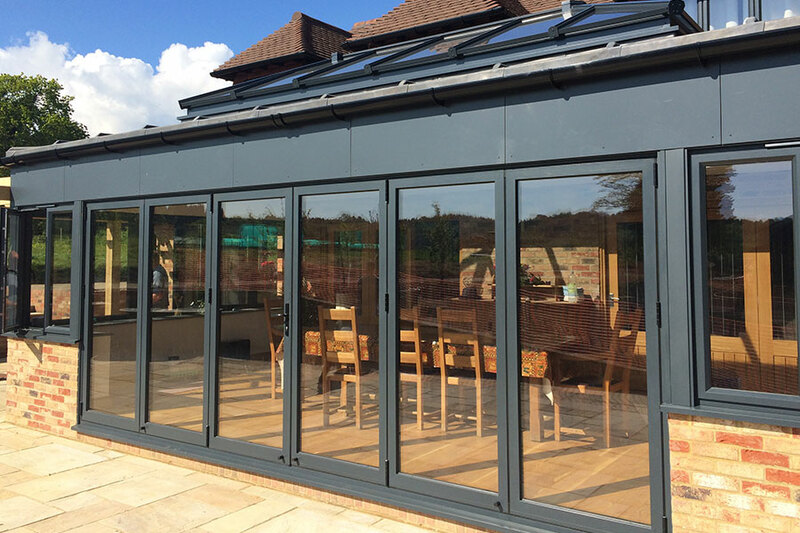 Our aluminium bifold doors offer all the benefits of this lightweight yet strong and highly sustainable material, together with the flexibility and versatility of a bifolding model to transform your property and create a relaxing environment your family and visitors will love. 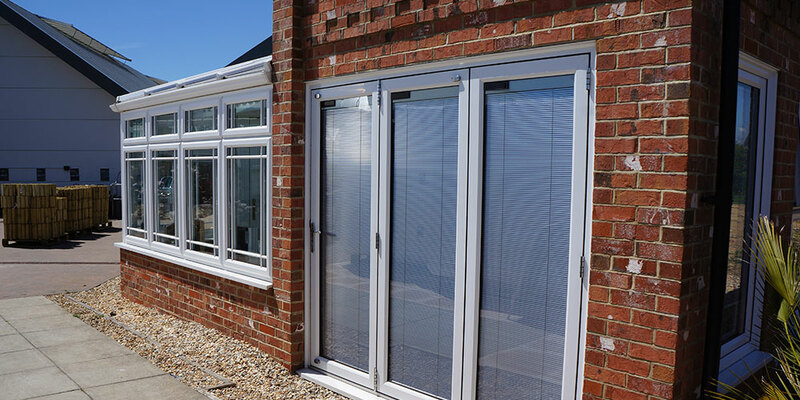 With these doors, you can look forward to an elegant, open-plan living arrangement that opens up into another room to create a great sense of space, or which brings the outside (i.e. your garden) inside. 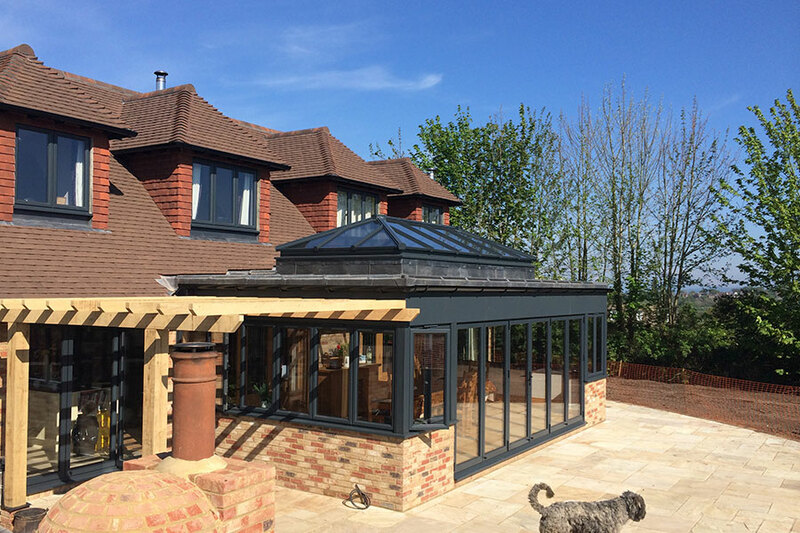 Whether your home is a new build or you’re refurbishing an older property, or a conservatory or outbuilding, or even upgrading a public or commercial structure, our doors look the business. 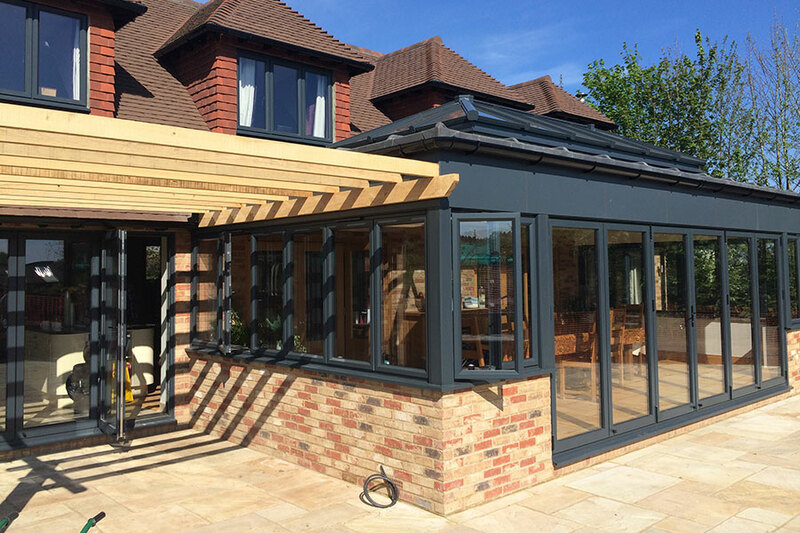 You can expect a high level of performance from our aluminium bifold doors, particularly in terms of wind resistance, water tightness and air permeability. What’s more, the U value is a low 1.7 w/m2 K.
A top-quality locking mechanism and highly secure hinges come as standard with these products, while security is further enhanced by the shootbolts at the top and bottom of the interlocks. 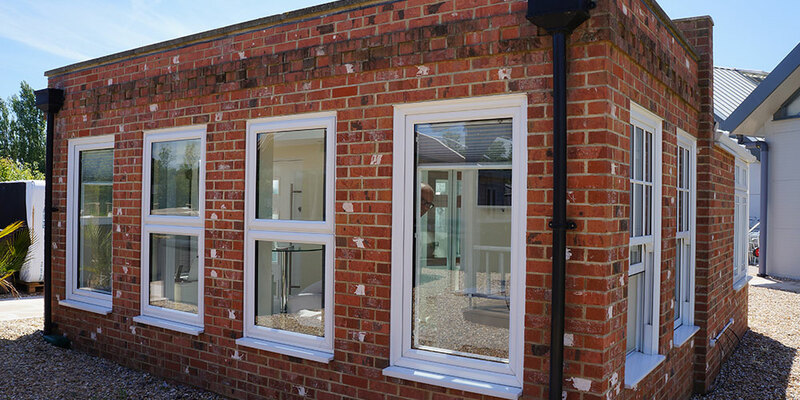 Remember to also check out our new Alumina Bi-Folding doors with foil options matching our PVC-U windows and doors. 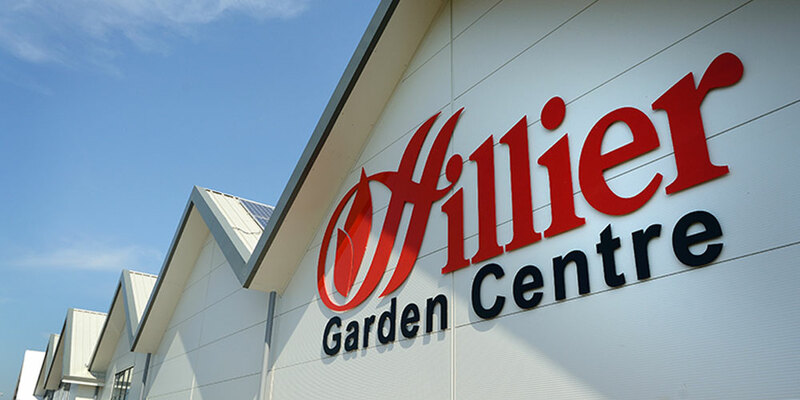 We’re based in Hailsham and feel strongly committed to our part of East Sussex. 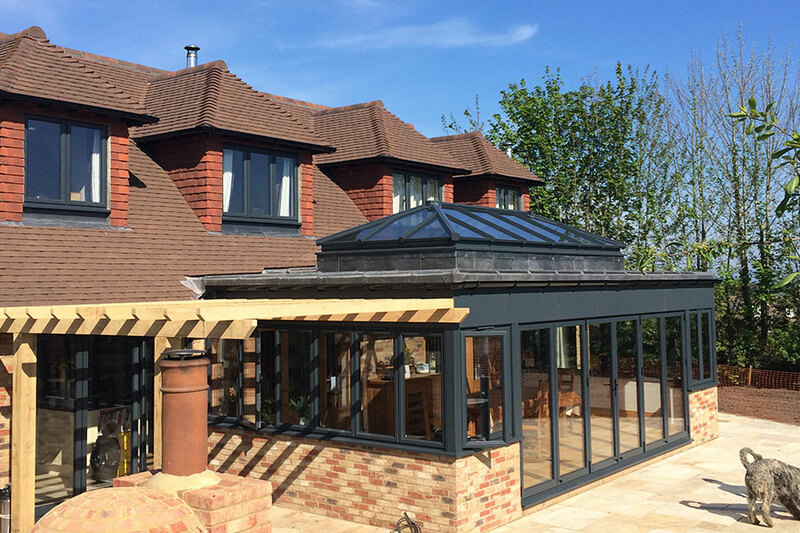 With our great local reputation, we’re well-established and ideally placed to fit your aluminium doors speedily, cost-effectively and with minimal fuss. 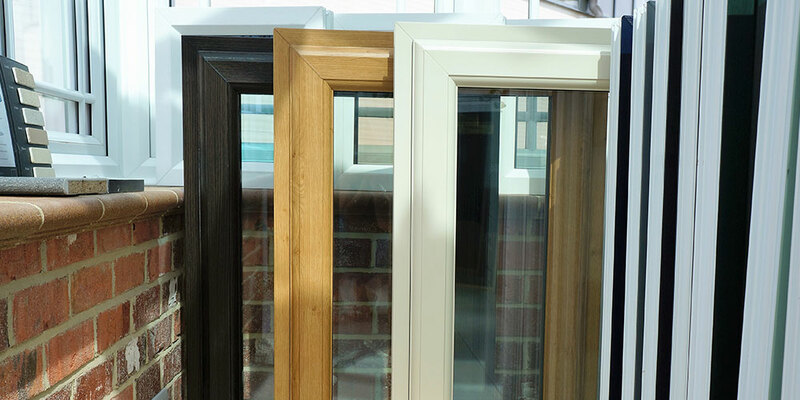 Take the first step today – speak to a member of our team and learn about how our products could transform your home.